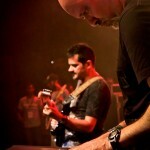 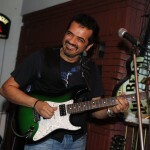 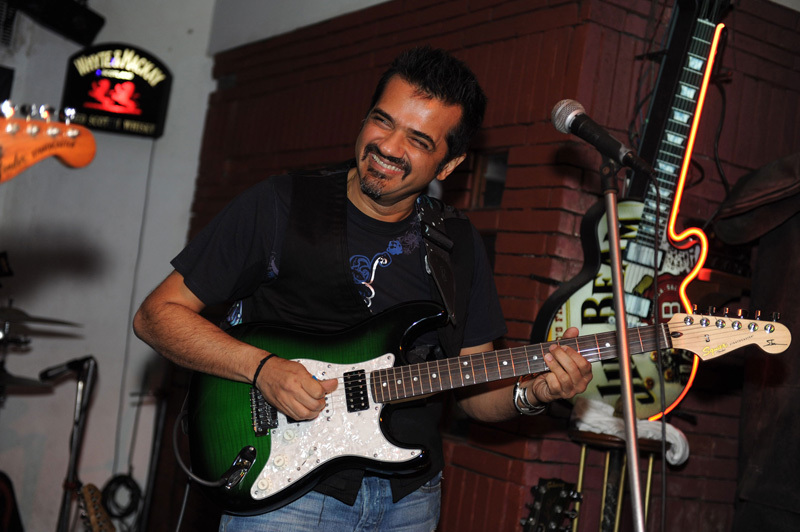 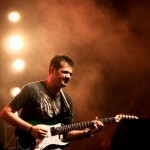 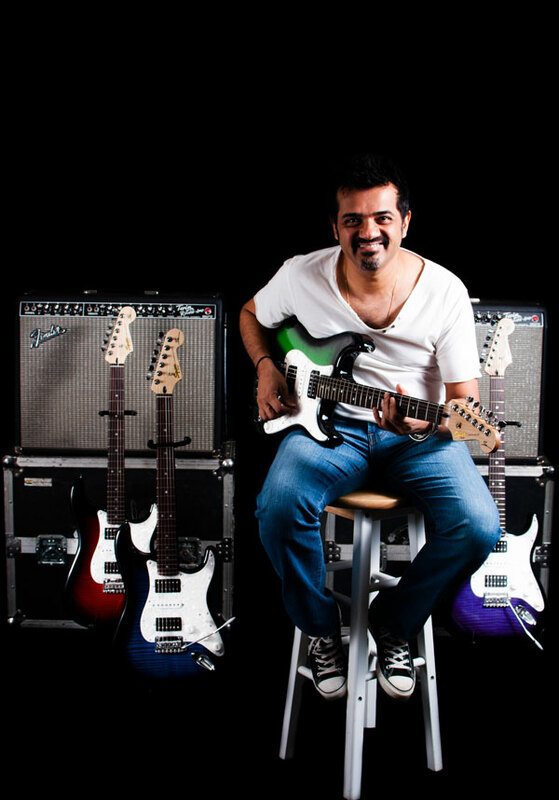 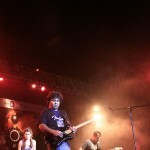 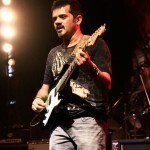 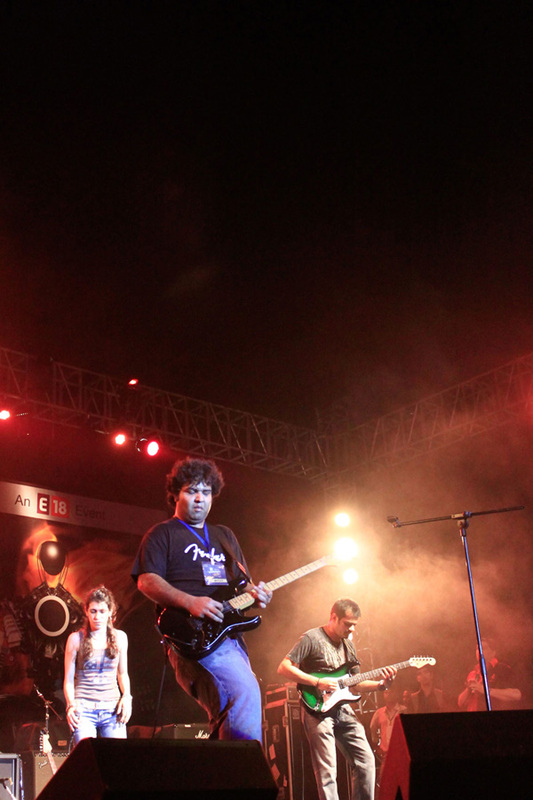 Ehsaan Noorani is the first Indian to take the love for guitars to all new level. 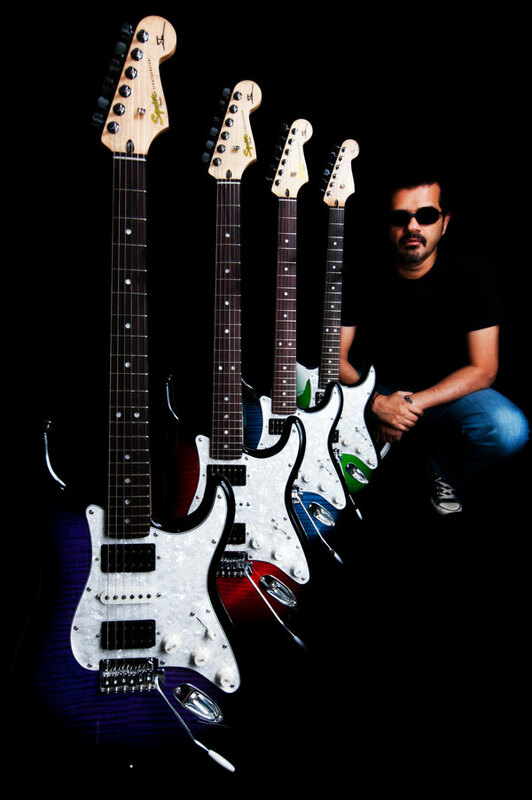 His quest for a guitar that could exclusively match the Indian guitarist has finally ended. 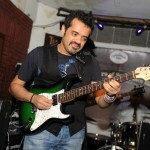 Here by announcing the Ehsaan Signature Electric Guitar. 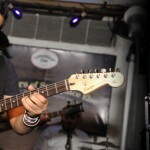 The Signature model shares many features of the Fender Stratocaster. 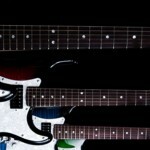 This guitar’s body is made of maple wood covered with a maple veneer. 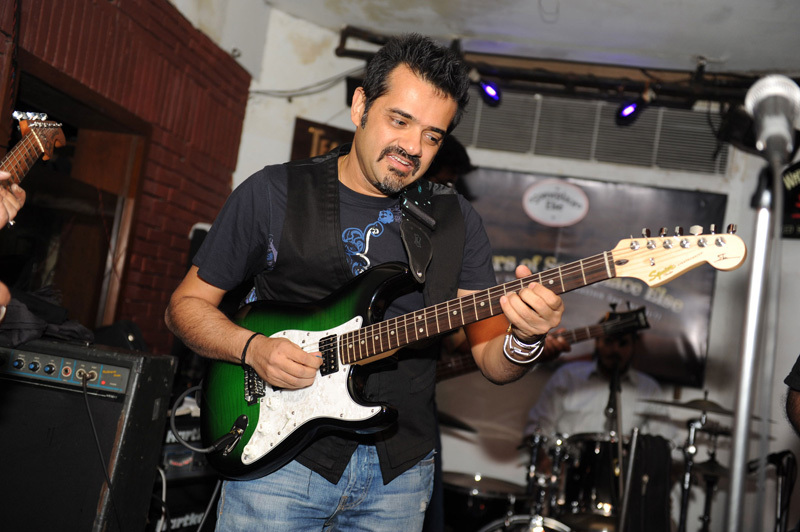 The guitar sports a slim C shaped maple neck with a rosewood fingerboard. 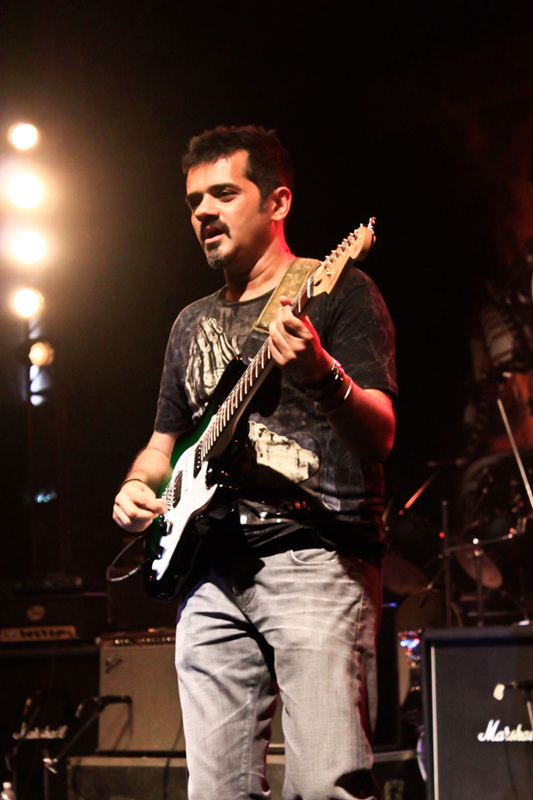 The slim C shape combined with 22 medium jumbo frets make both chord and lead playing very comfortable. 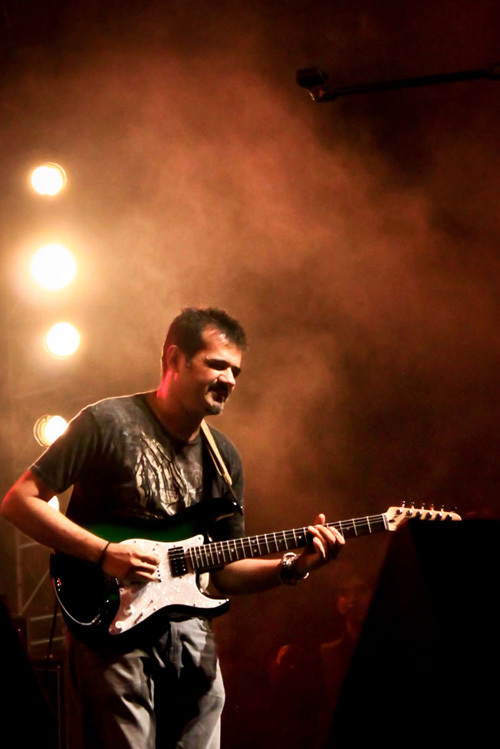 This masterpiece is equipped with 2 Duncan Designed humbuckers and 1 single coil with 5 way switching giving a wide spectrum of tonal variation. 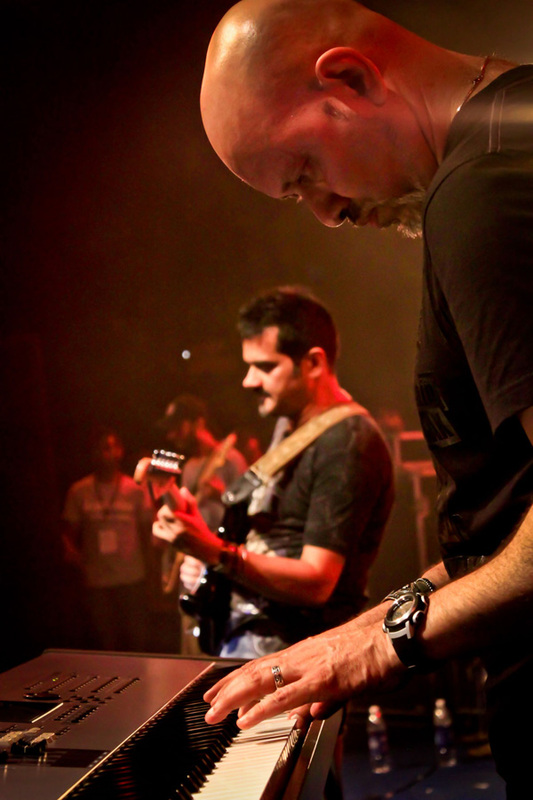 The Sperzel licensed locking tuners give tuning stability even when using the tremolo arm. 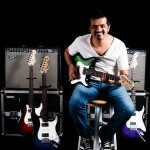 The combination of hardware and electronics makes the guitar adaptable to any style of music be it jazz, rock, blues, metal or country. 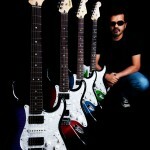 Available in Emerald Green finish , Deep Purple Finish , Blue Color and Red color.